This year’s Devon Farm Business Awards have attracted a record number of nominations, in a powerful signal that farmers in the county are beginning to see their real value in raising standards and celebrating excellence as the industry faces up to the challenges of Brexit. Now in their fifth year, the awards are organised by the Addington Fund, the Devon County Agricultural Association (DCAA) and leading South West law firm Stephens Scown LLP. The 30 farmers and farming businesses which have been put forward for an award this year cover virtually every aspect of modern farming, from large-scale commercial businesses through to small organic farms, taking in women in farming, diversification, young farmers and specialist dairy farms along the way. For the DCAA, Chairman of Council Mary Quicke MBE, commented: “Looking through the list of the nominees is like looking at a roll-call, not so much of the great and good in Devon farming, but of the dynamic and enterprising. And it is particularly good to see many long-established family farms among them, because doing new and exciting things isn’t just the preserve of newcomers to the industry. Phil Reed, partner and head of rural services at Stephens Scown, said: “It remains a privilege to help showcase the success of the Devon farming community and to see the awards, which we work on together with the Addington Fund and DCAA, go from strength to strength, especially in these uncertain times. What’s more, the awards shine a spotlight on the amazing work Addington Fund carries out in Devon. 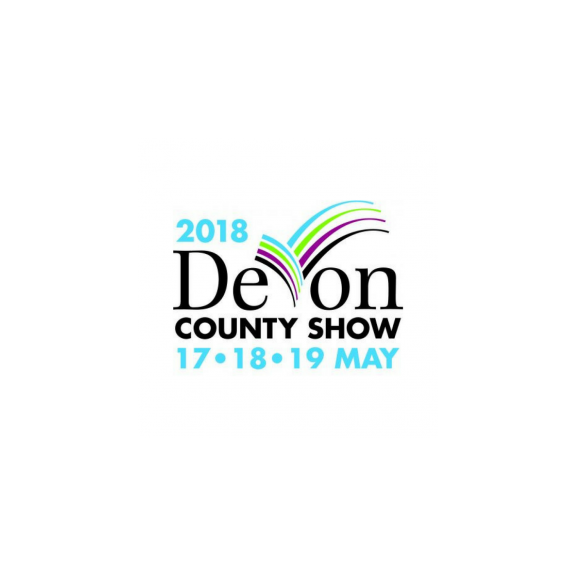 Judging of the nominees for the awards is underway, with the winners due to be announced on the eve of the Devon County Show, on May 16. There are six categories: best commercial farmer, best dairy farmer, the CAAV John Neason Award for farm diversification, best young farmer, best woman in farming, farming champion, as well as a lifetime achievement award, with the overall winner being crowned Devon’s Farmer of the Year 2018.